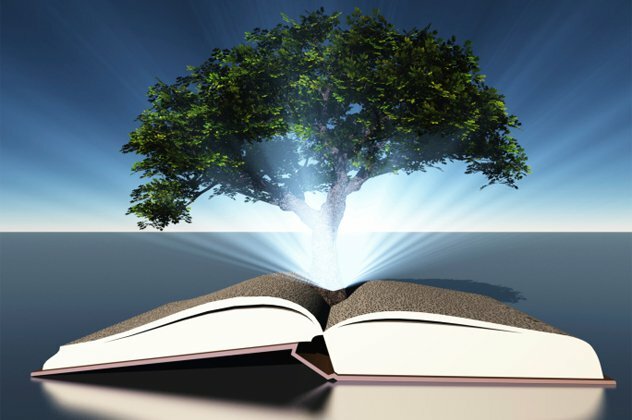 Fairy tales convey life’s magic, reflecting the deep psychological themes that govern the outcomes of our lives. Written in simple language, these stories take us along soul’s path once more, revealing how the issues of today can still yield new restorative meanings. This fresh set of tales introduces characters who invite the reader to think the unthinkable, explore the unknown, and feel what is irreconcilable—resulting in a deeper experience of life itself. 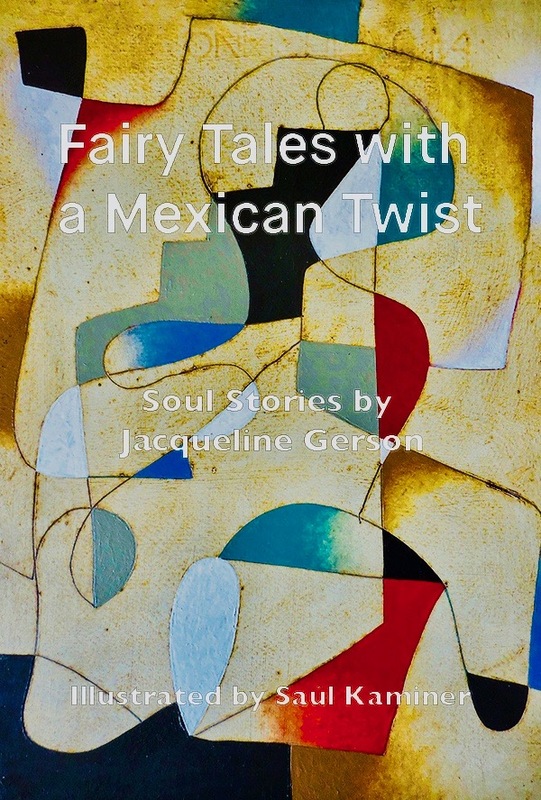 Staged in remote corners of the world where healing mysteries can be summoned when life’s dilemmas emerge and right and wrong are no longer clear, Dr. Jacqueline Gerson’s fairy tales show that there are still Gods and Goddesses who can intervene when humans lose their way on life’s journey. 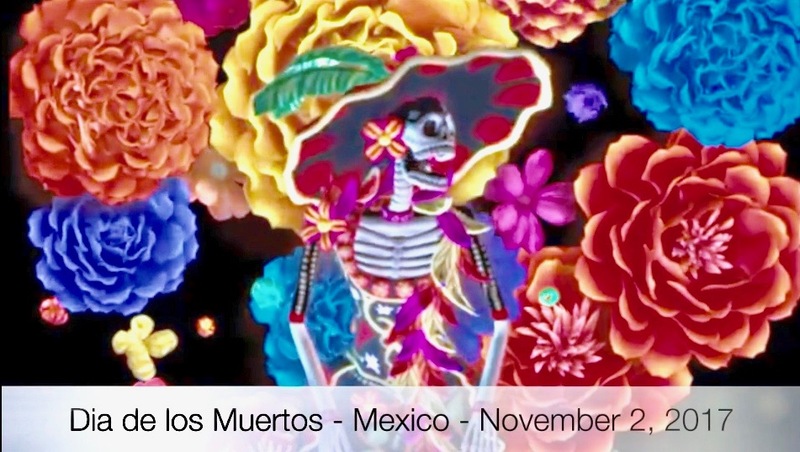 In Mexico City, the annual Day of the Death parade held special significance after the devastating quakes last year. With faces painted as skulls and bodies made up like skeletons, throngs of performers marched through the streets of Mexico City in a Day of the Dead parade in a country still mourning the nearly 500 people killed in back-to-back earthquakes in September, 2017. Thousands of onlookers cheered and applauded as a giant raised fist constructed out of hard hats and pickaxes led the procession, signifying the defiant spirit of a country hit with one of its worst calamities in decades. People across the world are gathering together today to light lamps, feast on sweets and set off fireworks. It’s to mark the most important day of Diwali, the five-day festival of lights. Diwali comes from the Sanskrit word Deepavali, which translates as "rows of lighted lamps". It marks the beginning of spring in the southern hemisphere and coincides with the Hindu New Year. It also celebrates the spiritual triumph of light over darkness, and knowledge over ignorance. 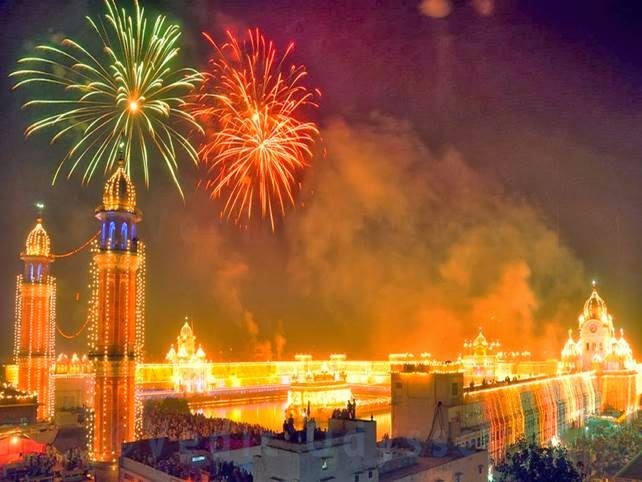 Diwali’s Light Festival is celebrated everywhere with Hindu, Sikh or Jainist populations, most notably in Asia. The pyramid is the main tourist attraction for Cholula. Images of this church on top of the pyramid with Popocateptl in the background is frequently used in Mexico's promotion of tourism. 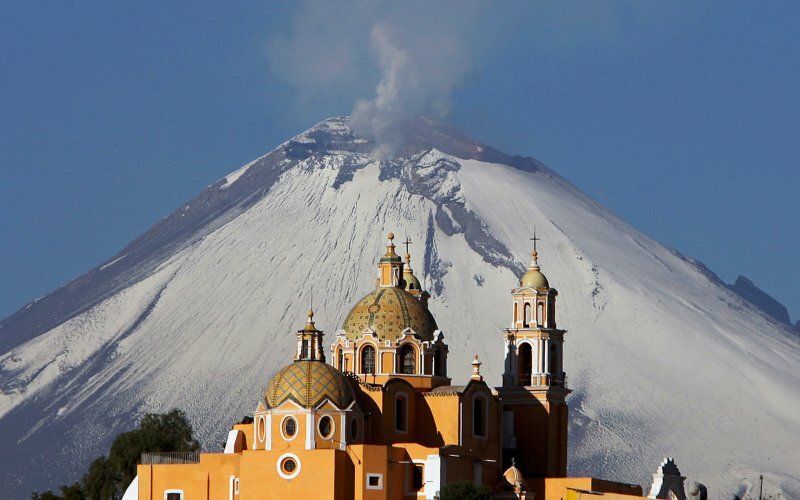 It is one of the better known destinations in central Mexico for foreign travelers.